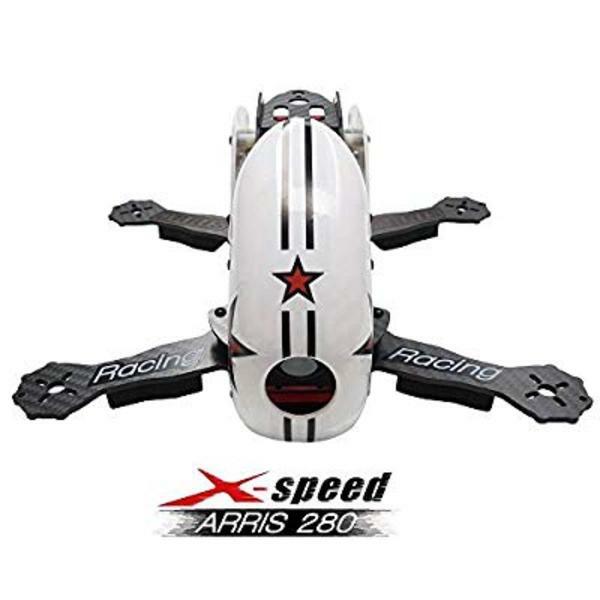 The ARRIS X-Speed 280 V2 is an FPV racing quadcopter drone produced by ARRIS, a drone manufacturer based in China. 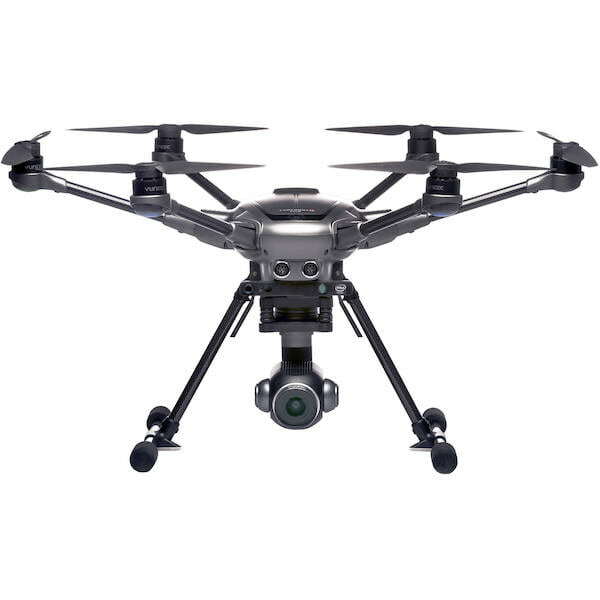 ARRIS is a well-known drone manufacturer that produces a wide range of racing drones including the C250 V2. 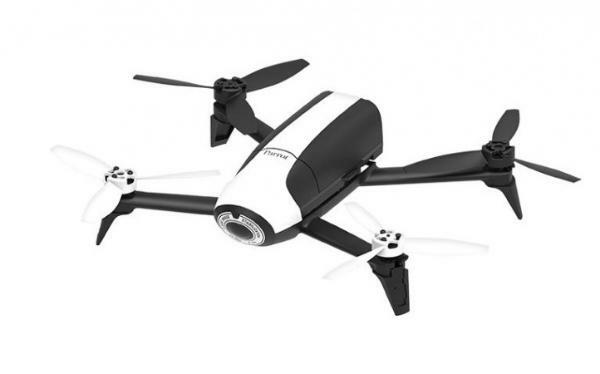 The ARRIS X-Speed 280 V2 ships as an RTF (Ready-To-Fly) drone. The design of the X-Speed 280 V2 is very durable as it is composed of 1.5 mm carbon fiber. 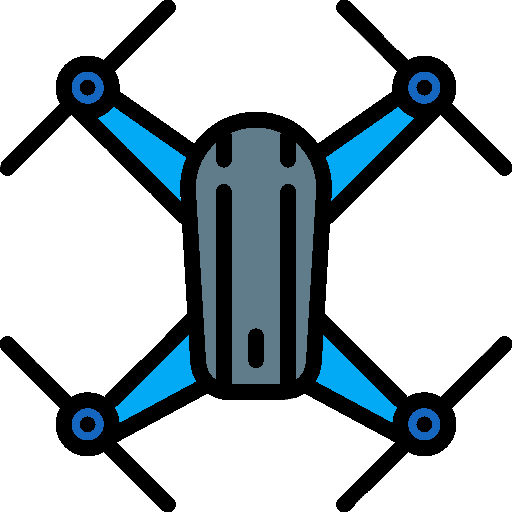 Brushless motors: the ARRIS S2205 2300 Kv brushless motors provides added speed and maneuverability for the drone. 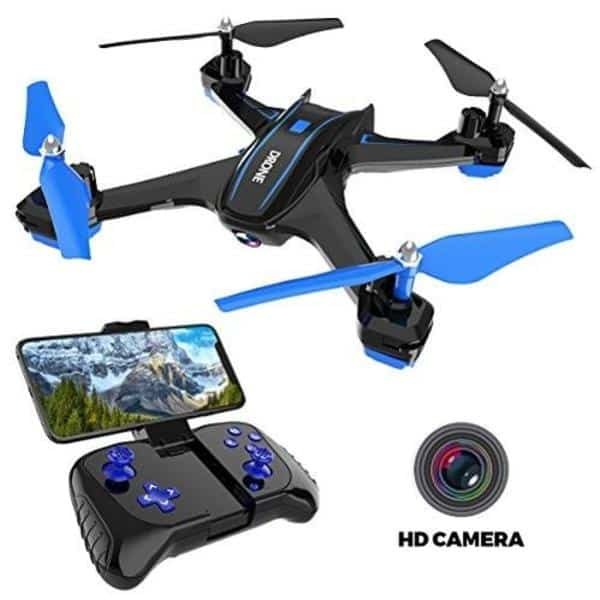 Camera: this drone comes with a 700 TVL HD FPV camera. 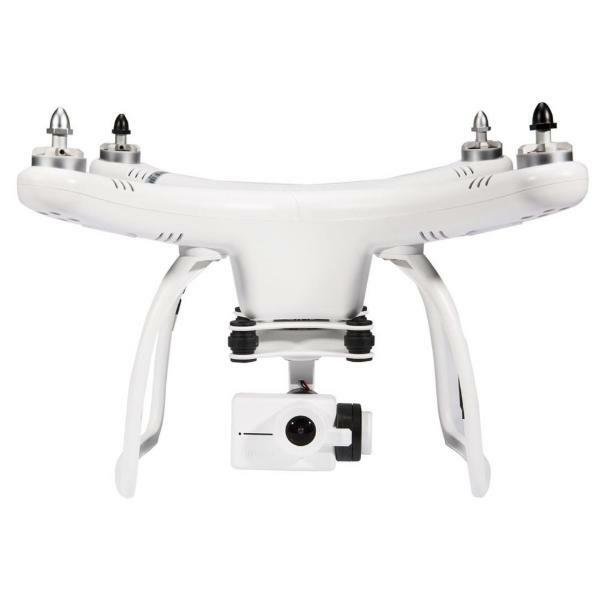 Two flight modes: users can switch between self-level and manual (Acro) modes. The X-Speed 280 V2 is available at the manufacturer price of $319 (see on Amazon).